Thank you to the middle school for this week’s post. 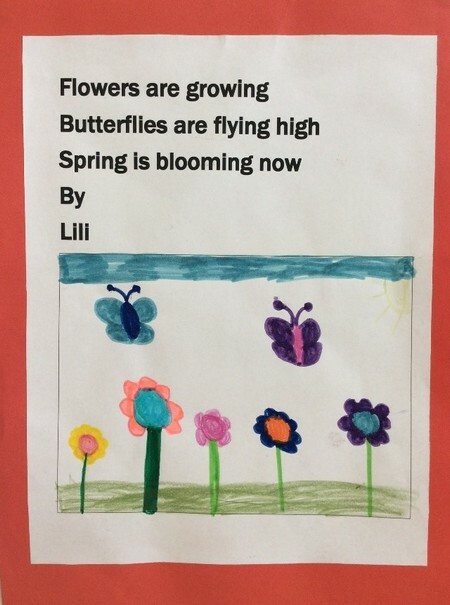 The students in 3/4C and 3/4D learnt the art of writing haiku poetry. Haiku is a Japanese verse in three lines. Line one has 5 syllables, line two has 7 syllables and line three has 5 syllables. This style of poetry celebrates beauty and nature. 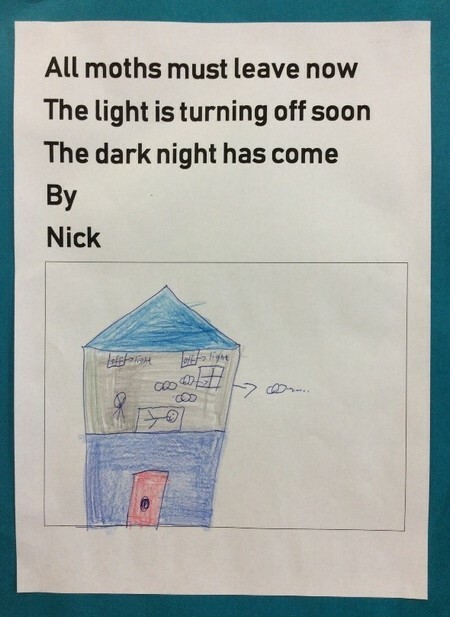 Take note how beautifully the students have captured a moment in a handful of words. Come and visit the display area outside Rooms 5 & 6 and read all the poems the students have written. 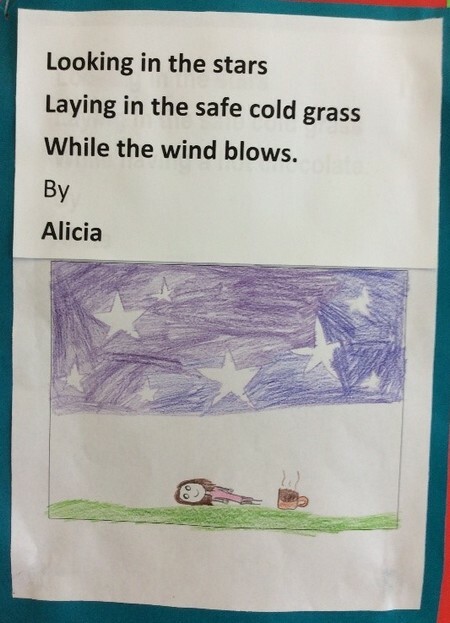 This entry was posted in Learning and tagged Grade 3, Grade 4, literacy by Kate W. Bookmark the permalink.